Researchers confirmed that therapeutic riding horses exhibited low physiological and behavioral stress responses. 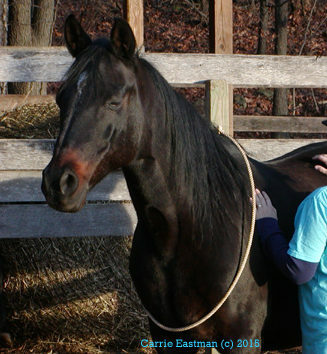 In the United States, therapeutic horseback riding offers equine-assisted therapy to diverse populations, including children and adults who have anxiety disorders. Veterans diagnosed with post-traumatic stress disorder often are prescribed this type of therapy in order to cope with anxiety, but little is known about how these programs affect the stress levels in horses. 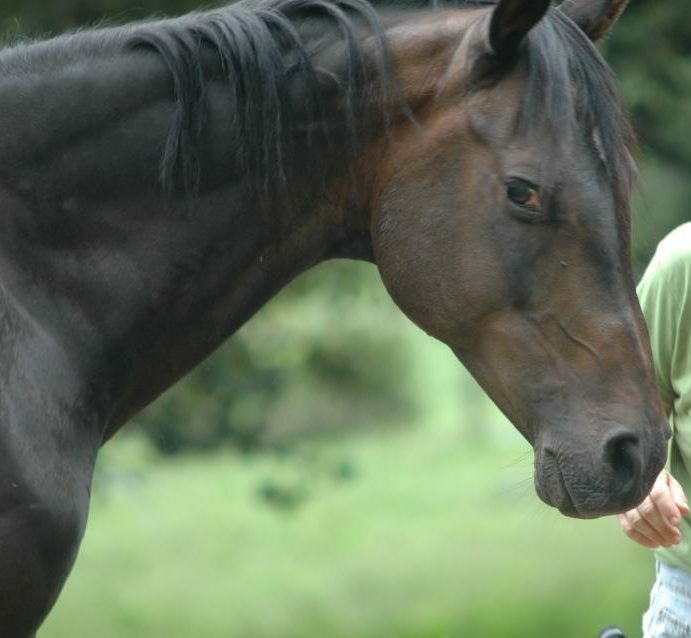 Now, a University of Missouri (MU) study has revealed that horses ridden by veterans with PTSD (post-traumatic stress disorder) did not have undue physiological stress responses, nor did they exhibit behavioral stress while participating in a veterans’ therapy program. This shows that therapeutic horseback riding, also known as THR, could provide a viable repurposing for retired or unwanted horses. The researchers recruited two groups for the study: veterans who were diagnosed with PTSD and healthy, experienced riders. Each individual horse participated in an approved program, which included working under tack for approximately 60 minutes weekly at the same time of day for six weeks. Veterans learned basic horseback riding skills as well as how to apply tack to the horse, mount, and dismount. Experienced riders were asked to go through the same actions as the veterans. To measure physiological stressors on the horses, the research team collected blood samples 30 minutes before classes started, after the riding tack was applied to the horse, and after the lesson at the first, third, and sixth weeks. They measured levels of cortisol, which is a part of the central nervous system and a good indicator of stress in the body, as well as glucose concentrations and more. The researchers assessed behavioral stress indicators by viewing videotapes of the horses obtained for two-minute periods during the first, third, and sixth weeks. Using a stress scale, two researchers scored the videos involving different horses to determine restlessness, jumpiness, and startle-reflexes, as well as how accepting and calm the horses were at other times. “Findings from our physiological and behavioral data indicated that the horses were not unduly stressed by the THR work; however, we found differences in the horses’ stress levels between rider groups,” Johnson said. 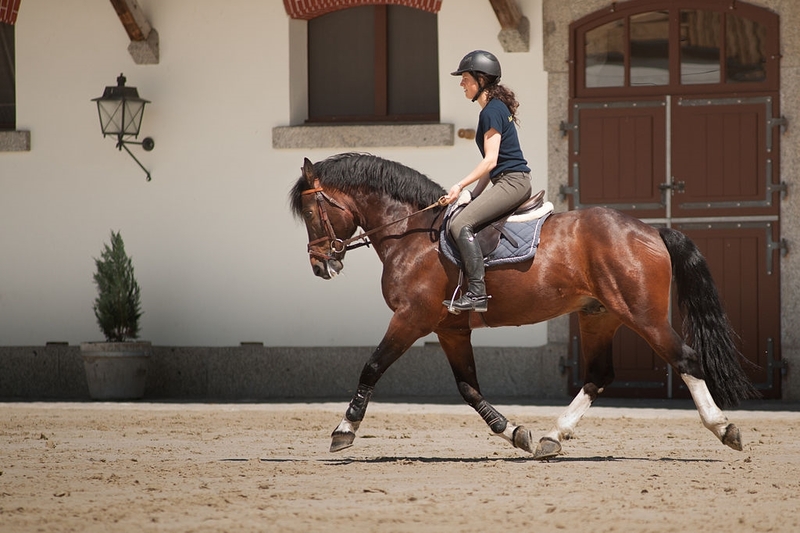 “Equine cortisol levels were elevated after riding tack was applied by inexperienced riders, in this case the veterans. 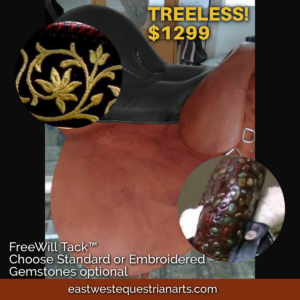 However, we think that might be because these riders were applying the tack and mounting the horses a little differently than the experienced riders. 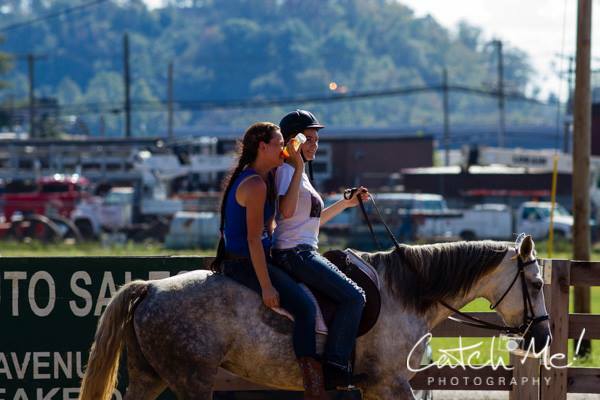 The interaction between horses and riders has been demonstrated to increase riders’ confidence, self-esteem, sensory sensitivity, and social motivation while decreasing stress. Johnson said THR programs could enhance their orientation times and curricula to include tacking classes and increasing introductory sessions between horses and riders to decrease stress to the horses. Future studies should include larger groups of participants as well as other measures of physiological stress,” she added. 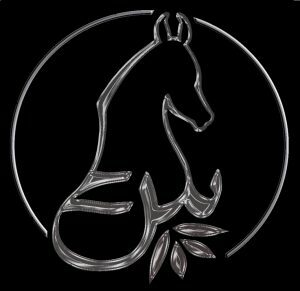 The study, “Horses Working in Therapeutic Riding Programs: Cortisol, Adrenocorticotropic Hormone, Glucose, and Behavior Stress Indicators,” was published in the Journal of Equine Veterinary Science. Funding was provided by the USDA National Institutes of Food and Agriculture, Animal Health (Grant: 1003417).